I am a bit of a sucker for hampers! I find myself browsing through all the different hamper options when they all start appearing around christmas. So as you can imagine I was over the moon to be offered a family hamper from Lakeland to try out. I do often find hampers centre around 1 type of product i.e alcohol, cheeses, chocolate etc but that is where the Lakeland family fun hamper is a little different. 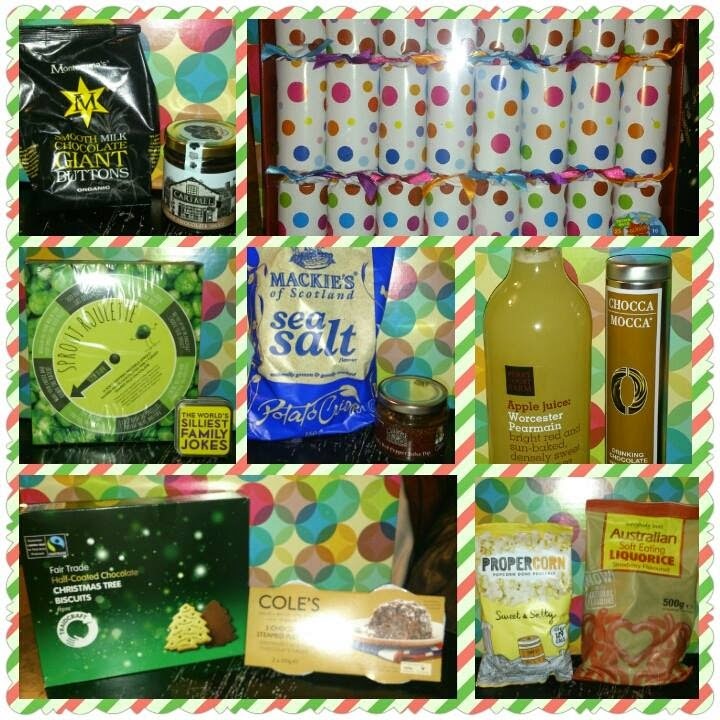 The family fun hamper contains a mix of chocolate, sweets, puddings, crisps, sauces, drinks, crackers and even games! Half-Coated Chocolate Christmas Tree Biscuits (200g). Claire’s Smoky Red Pepper Salsa Dip (200g). Montezuma’s Giant Milk Chocolate Buttons (180g). Mackie’s Sea Salt Crisps (150g). Chocca Mocca Belgian Drinking Chocolate (150g). 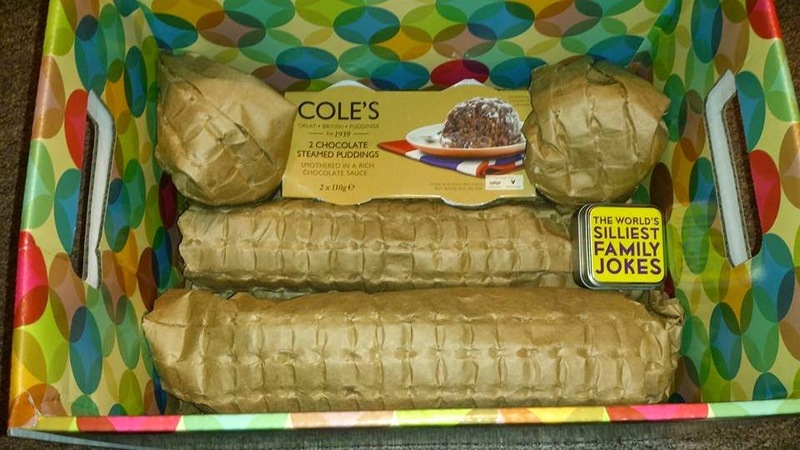 Cole’s Chocolate Steamed Pudding Twin Pack (2 x 110g). Propercorn Sweet & Salty (30g). Perry Court Farm Apple Juice (75cl). Australian Soft Eating Liquorice – Strawberry Flavoured (500g). The World’s Silliest Family Jokes. The box arrived beautifully packaged in a multi-coloured very sturdy cardboard box with everything inside individually wrapped again in sturdy card. We loved the addition of the fun games which is not something I have seen in other hampers. 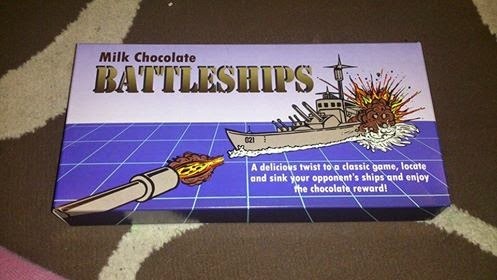 My personal favourite game included was the chocolate battleships. Its a game all the family can have a giggle over and there is chocolate to eat (whats not to love!?! lol). I also know that my mum and sister will have a real giggle at the sprouts game. The addition of the family jokes tin was a great idea too as they are something that can be packed away and brought out every christmas. I love how this box had such a variety of products in it. It really is the ultimate family hamper with some real luxury products to enjoy. There is so much included that you could even break the hamper down and give some of the products as gifts if you wished too. 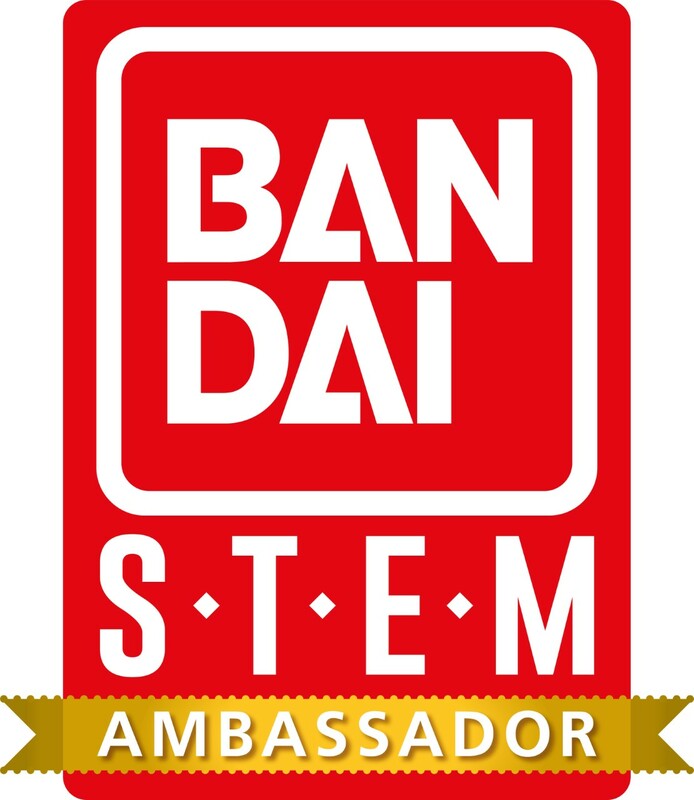 All of the products inside are high quality and totally delicious! The family fun hamper would make a fantastic gift for a family if you are looking for something a little bit different to send as a gift. If this hamper isnt for you, no problem Lakeland have SO many hampers to choose from you are bound to find one that is perfect for you. 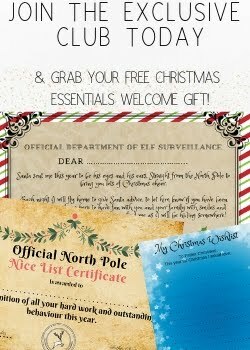 Why not pop over and check out all the hampers available on their website here - www.lakeland.co.uk. What hamper do you most like the look of over on the Lakeland website? This looks like it's stuffed full of gorgeous treats and I love the addition of games too. What a awesome product to review I love lakeland products they are great arnt they .I love the idea of some games making it a bit different from the normal hampers. That looks like an amazing hamper. That looks like a great hamper - better than tins of salmon and soup like the ones I remember my mum getting! That is a really delicious hamper! I would love to have one for myself this Christmas! 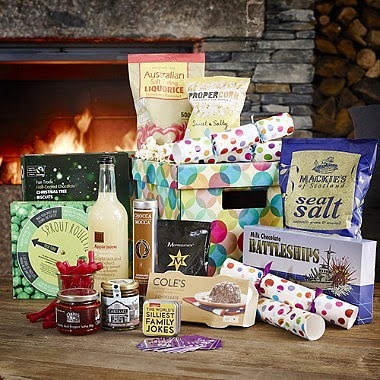 I find hampers can be a bit hit and miss but this looks great! Huge apologies! My comment got posted in the 'contact' box. *looks sheepish* I just wanted to say that Lakeland do have lovely things. Great idea to put crackers and family jokes in the hamper. Looks like there are some really tasty products in it - I love the sound of that popcorn. Wow I love that hamper, I would be so happy to receive pretty much everything here. Lovely! Love it. A hamper with family fun written all over it! The addition of games is a nice touch. Not sure about Sprout roulette though.